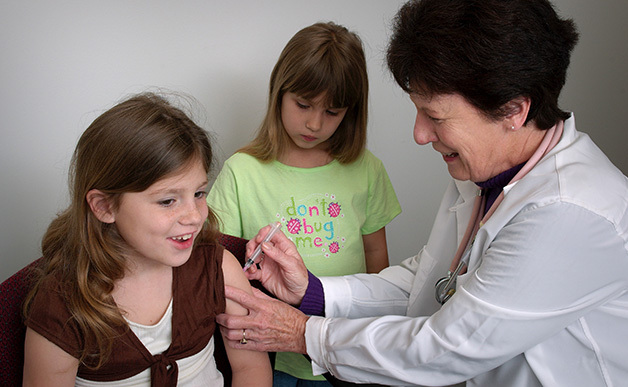 Make vaccines for infectious diseases mandatory for everyone in California! After the outbreak started in Disneyland, measles cases are strongly increasing in California due to people that haven’t been vaccinated. 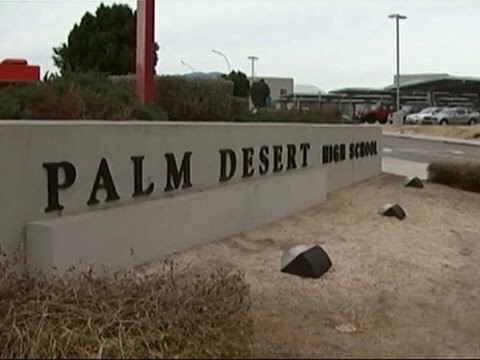 More California schools are suspending non vaccinated students every day to avoid the illness spreading. Every time a non vaccinated person exposes himself to others, he puts people at risk: newborn babies, pregnant women and elderly are in high danger and can even die for measles. 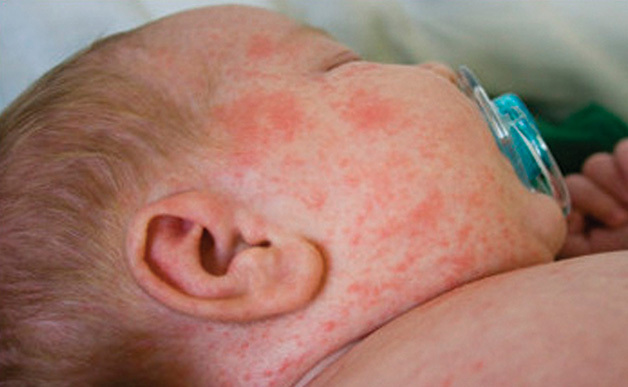 "This is not a problem of the measles vaccine not working. 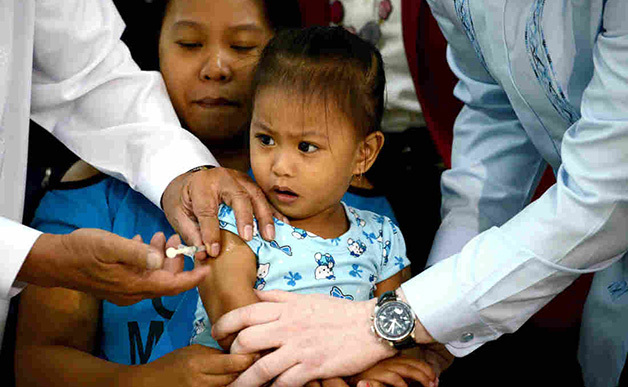 This is a problem of the measles vaccine not being used," said Schuchat, the head of the National Center for Immunization and Respiratory Diseases. "It is frustrating that people have opted out of vaccination." By now, California and the surrounding states have reported over 90 cases of measles. As the Centers for Disease Control and Prevention said, the Disneyland measles outbreak is directly attributable to vaccine-denier movements.